Today’s observance requires you to use your imagination and suspend your disbelief, OK? The Hobbit: There and Back Again was published on September 21, 1937, but September 21 was yesterday, and that is not the date we’re commemorating today. According to J.R.R. Tolkein, both Bilbo Baggins and Frodo Baggins were both born on September 22, though not, of course, of the same year. The elder Baggins was born in 2890 of the Third Age (that’s 1290 in Shire-Reckoning), and Bilbo was born 78 years later. 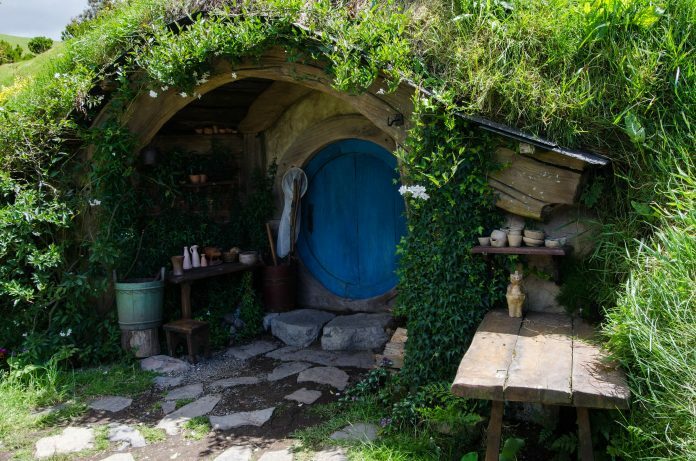 Those birthdays are what we observe on Hobbit Day, but here’s where your imagination comes in—the Shire calendar does not align precisely with the Gregorian calendar, as a result of which we must accept that the festivities in Middle-Earth already took place a week or more ago. But we’re not going to worry about that, are we?